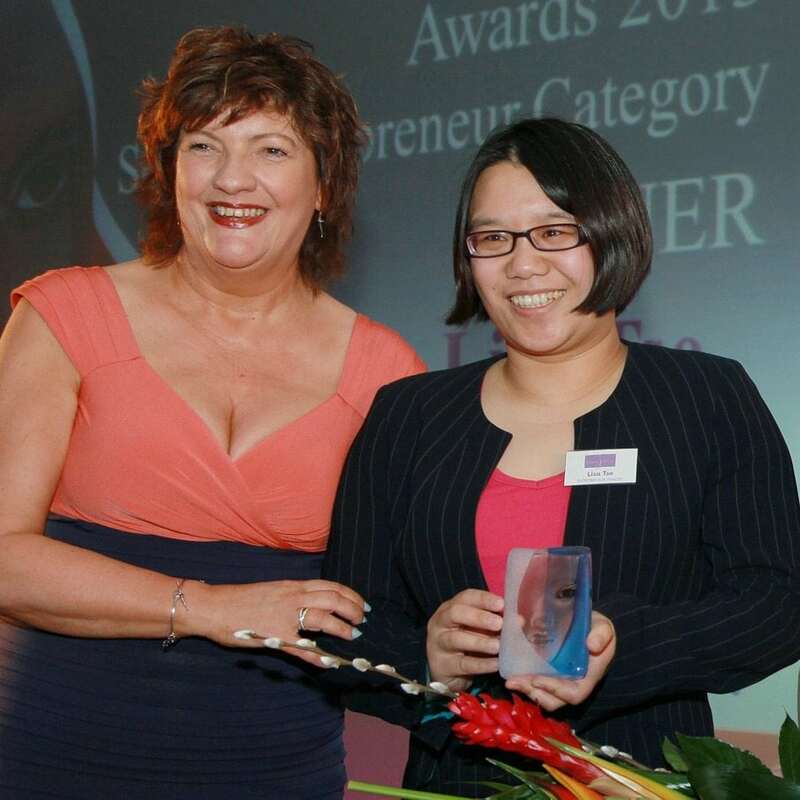 Lisa set up the Sweet Mandarin Sauce company last year and has built a manufacturing business from scratch. It is now sold in 500 Sainsbury stores; Selfridges; Amazon.co.uk; Booths and Wing Yip. She is now supplying the sauces to Russia, Germany and Switzerland. She is so dedicated to the ‘Made In Britain’ status that Lisa has bought a factory in the UK to manufacture these sauces. These are the only Chinese sauces in the UK which are gluten free, vegan registered and approved by the vegetarian society. She sent a supply to HRH The Queen, who was ‘delighted’ and these sauces have been featured on BBC Breakfast and Dragons’ Den.